If you have damaged or infected pulp in the roots of your teeth, you may need a root canal therapy. Our dental team can help you determine if you need root canal treatment. 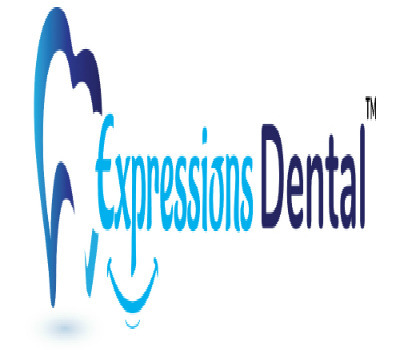 Call us at +1 (403) 252 7733 to schedule a check-up or visit our website https://www.expressionsdental.ca/root-canal-treatment-calgary-nw.html to get more details about us.